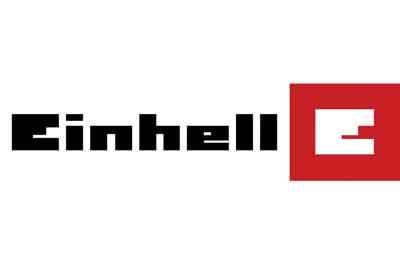 The range is in the familiar Einhell red livery and initially consists of the following tools: cordless drill, impact driver, reciprocating saw, jigsaw, multi-sander and angle grinder, plus garden tools - lawn trimmer, multi-function tool, hedge trimmer and lawnmower. These are supported by an intelligent fast charger and three sizes of battery - 1.5Ah, 3Ah and 5.2Ah - depending on the application and need. Also, the batteries can be ganged in pairs, in the case of the lawnmower, rather than needing an extra large single battery. 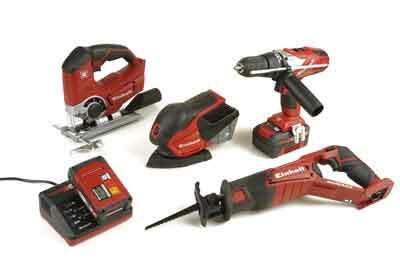 No doubt in time other tools will join the range as it develops. 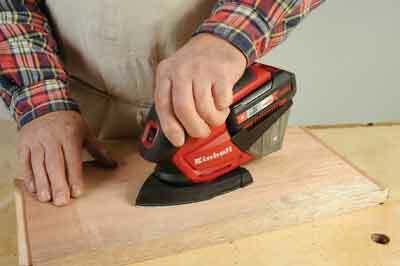 Einhell have introduced the elements seen in other up-to-date lithium-ion powered tools, including active battery management, so the charge state of each battery cell is monitored, including the ambient temperature so the batteries perform correctly. They offer a full after sales service and spares too. 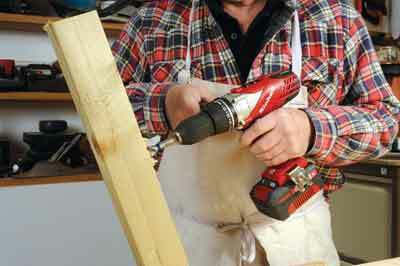 If you are in the market for a versatile range of well specified cordless tools at reasonable prices, then the Power X Change range is well worth checking out. See opposite for details of the tools featured here.